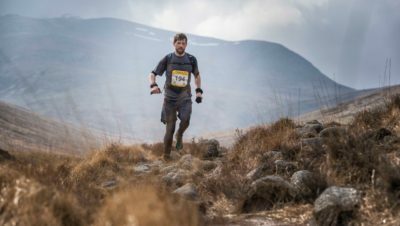 The Scott Snowdonia Trail Marathon has been growing in popularity for the four years it’s been running and this year’s event was the biggest so far. There are now four distances at this event: a 10k, half marathon, marathon, and new for this year, an ultra! These are tough races on very challenging routes. For example, the half has 4,088 feet of ascent and the marathon 5,256 and both include ascents of Snowdon. But the near perfect weather conditions and dry ground at this year’s event, combined with the ever more competitive field made up of runners from 40 countries meant that records fell at all the distances. There was a lot of interest in the brand new ultra this year, which was 60k and had 7,257 feet of ascent. I asked the organisers why they’d decided to add the ultra. “We added the ultra for two main reasons. Runner demand, and we knew that the beautiful Cwm Pennant where we took the route was inaccessible from the event village within the confines of a marathon. Ultra running is on the rise as athletes look for challenges above marathon distance and the proof was in the pudding when the ultra sold out in 3 days. The feedback has been great with runners absolutely loving the new course, and we expect it to sell out again on 23rd July when entries re-open as it is limited to just 250 entries.” So you’d best get in there early if you fancy this race next year. 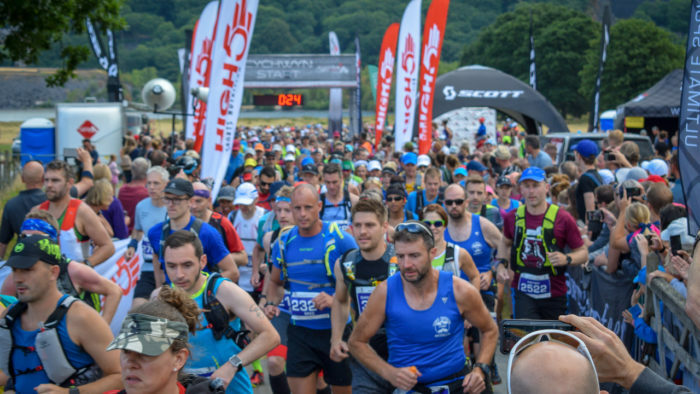 One of Always Aim High Events’ objectives is to get runners to make their races a firm fixture in their calendar every year, to get “people coming back year on year and bringing their friends to enjoy our fantastic landscape we have here in Snowdonia”. They certainly show off the landscape well with their route choices and their commitment to the environment and to the safety of runners should secure the longevity of their races. Will you put one of these races on your running bucket list? It sounds like a winning combination: challenging courses in a beautiful place and supporters with cowbells! 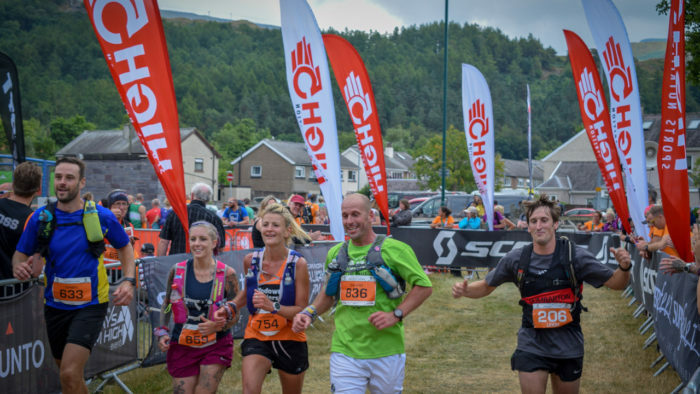 Find out more about the Scott Snowdonia Trail Marathon here.